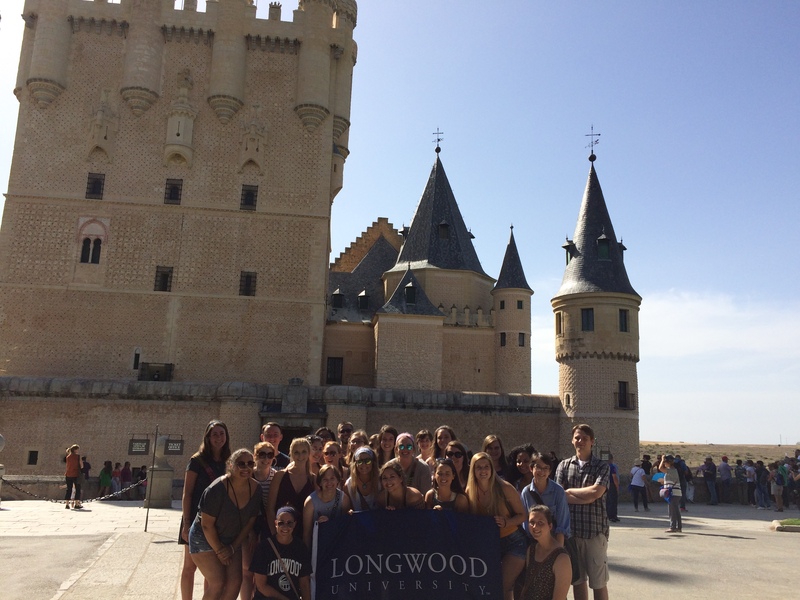 I studied abroad with fellow Longwood students and two Longwood faculty to Valencia, Spain in the summer of 2017. We stayed in Spain for six weeks with a Spanish host family. While I was abroad, I took HIST 100 and SPAN 202. While it was certainly a lot of work to complete two classes in six weeks, my time in Valencia was a great deal of fun as well. I had an amazing time on my study abroad and learned so much about Spain and its culture. We frequently took weekend trips to explore various historical sites in Spain, such as La Alhambra in Grenada and the Roman ruins of Valencia. We also had time to explore the city on our own and discover places like La Catedral de Valencia and El Oceanografic. The trip was also very educational. Staying with a host mom that didn’t speak any English really forced me to use Spanish every day, which drastically improved my ability to speak and understand the language. I also learned a lot about the history of Spain and its culture. For instance, I had no idea that much of Spain was an Islamic state for several centuries, and it was fascinating to see the intricate Islamic architecture from the period, something I’ve rarely seen before. We also got to explore different traditional Spanish foods. I’ll admit, I’m a picky eater, so I was a little nervous about the food, but I liked a lot of what I tried in Spain and it was a good experience to branch out from what I’m used to. Speaking of getting outside my comfort zone, one of my biggest takeaways from my time in Spain was independence. I’ve lived in the same town all my life and even went to college about ten minutes away from home. I’d never really been away from my parents for more than a week at a time, and certainly never gone on a trip to a foreign country without them. Being in charge of myself and getting to where I needed to go without an adult around was certainly a new and initially stressful experience, but I learned to navigate on my own and make my own plans and follow through with them. I will be forever grateful that going to Spain let me practice having greater independence before leaving Longwood. I will also treasure all of the memories of the wonderful people I met, places I visited, and experiences I had.